We’re a diverse group of people who have come together to create the world’s largest annual cannabis law reform event. 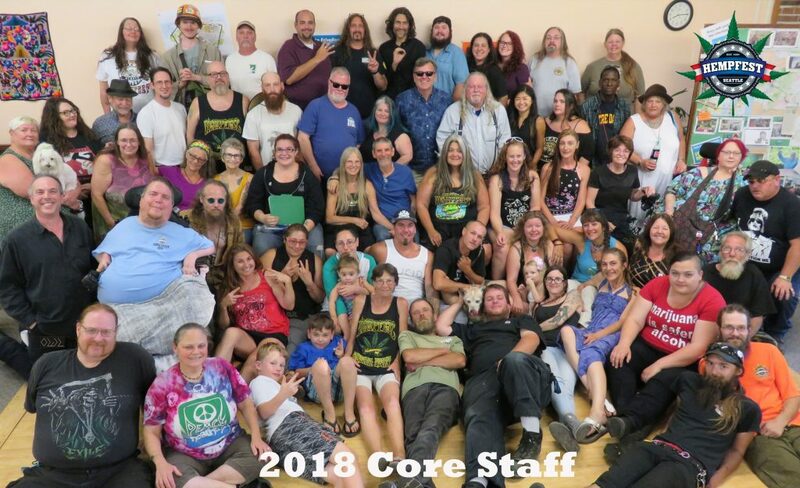 We are a core group, consisting of about 120 volunteers and 3.5 staff, who work year-round to produce Seattle Hempfest- coordinating over 100 crews. We are the over 1,000 volunteers who show up and make Seattle Hempfest run… the entire week before the event for setup, and the week after the event for tear-down and cleanup. Want to join us? Check out our volunteer page here.